On November 1, 2014, I sent an essay entitled, “The Joy of Ministry and the Wisdom of Change” to the Deacon Fellowship of Colonial Baptist Church. This four-page document was the culmination of many months of thought, conversation, and prayer. 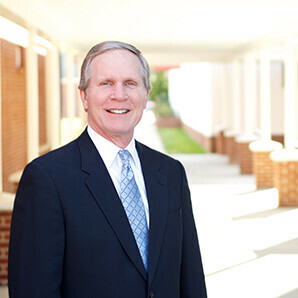 It outlined what I sensed was the leading of the Lord in my life to resign as Senior Pastor of Colonial Baptist Church and to concentrate my full effort on the ministry of Virginia Beach Theological Seminary. It is my joy as the President of Central Baptist Theological Seminary of Virginia Beach to share the following announcement with you. 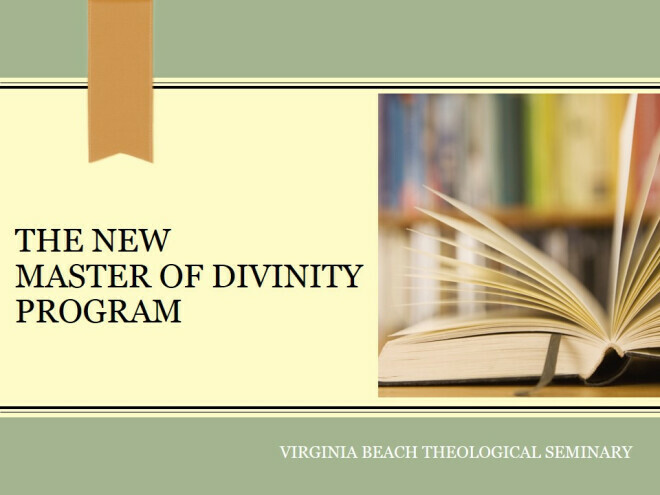 Upon the unanimous recommendation of the seminary faculty, and by the unanimous consent of the Board of Trustees, the seminary changed its name on May 6, 2013, to Virginia Beach Theological Seminary.